This is a great class for those who are eager to continue their signing. 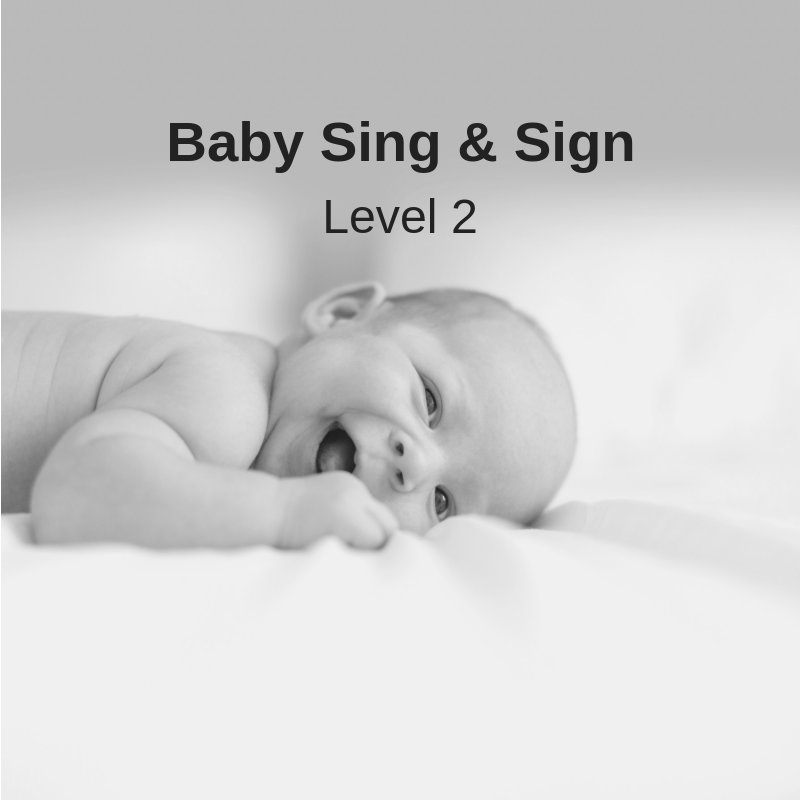 We cover themes such as “my body”, “my neighbourhood”, weather, feelings and “my day.” We will also review our signs and songs from Level 1. Classes meet for 45 minutes for 6 weeks. You will learn over 155 new signs and 14 new songs. Handouts are provided at each class – bring a folder or binder to keep these class notes safe & handy each week! Instructor: Ashlea Weber has been teaching sign language to families in Barrie and surrounding areas for over 13 years. She is a certified Signing Time Academy and Sign2me Instructor. She has trained and mentored infant sign language instructors throughout Canada and continues to teach children of all ages the joys of sign language.